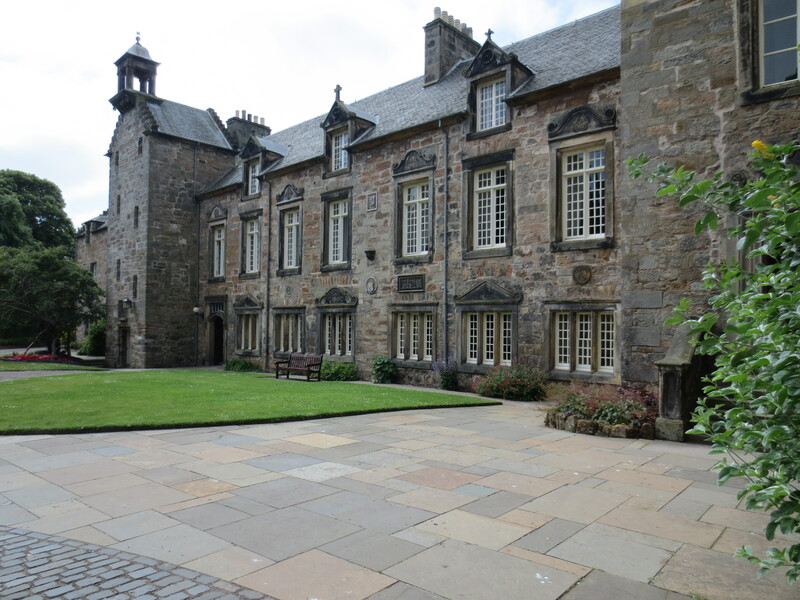 I’m back from International SBL, which was held in St. Andrews. It was good to be in such a lovely place, to catch up with old friends and make some new ones. It’s always a highlight to play a few rounds of golf on the St. Andrews Links. The summer’s been very dry and warm in Scotland and it’ll be interesting to see how that affects play at The Open Championship at Miurfield, near Edinburgh, this week. I gave my paper on Philemon last Thursday, arguing that the consensus view of the relationship between Philemon and Onesimus doesn’t handle v. 16 very well, and that Philemon and Onesimus are more likely brothers than not. I was happy to get a good response–mostly positive, and nothing that was fatal to my argument. I’ll be touching that paper up for publication over the next month or so and may trot out aspects of the argument in several posts over the next few weeks. After a nice long break from blogging, I’m happy to get back to it. I’ve got some thoughts on a number of things and I usually find out what I think when I write. Even if I’m the only one, I’m eager to find out what I think about the things I think about. Can’t speak for anyone else, but I am *very* much looking forward to you continuing your series of posts on Paul’s letter to Rome. Your approach is one of the more insightful that I have seen in blogs. Hopefully you have plans for a paper or book regarding it as well? Cheers, Brad. No plans for a book–just thinking out loud about how the letter would be read in its first instance as a pastoral letter. I have a few projects on Romans I’m trying to finish, but a book or commentary would be way down the road.